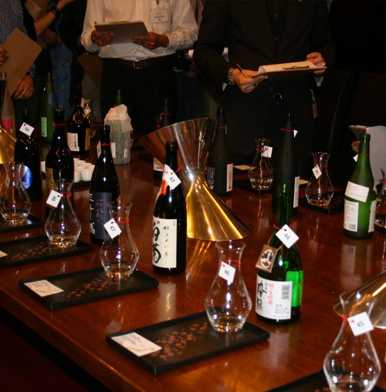 The second annual London Sake Challenge was held at Harrods in their prestigious wine cellars on August 19 2013. 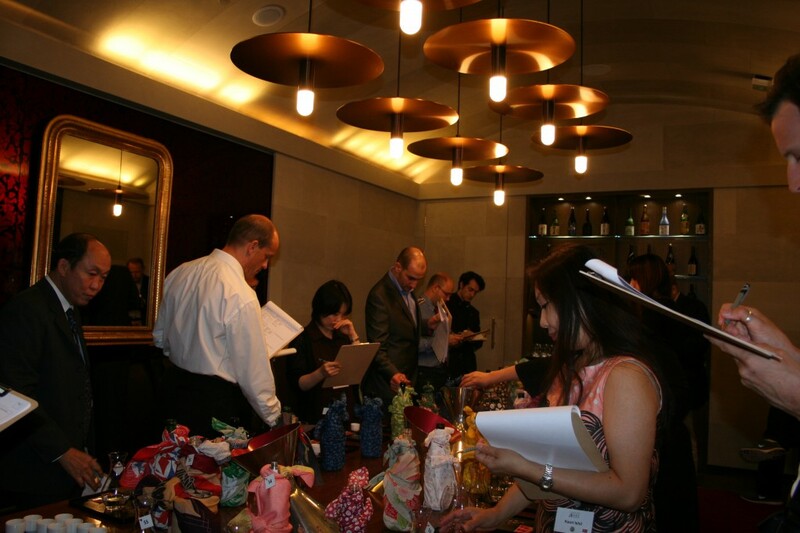 Sake sommeliers from around the world arrived to taste test selected sakes from breweries across Japan. Taste, bouquet and bottle design are all scored. 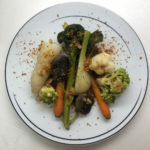 Further, suggestions for dishes the sake would pair nicely with are also made, in the hopes the sommeliers can identify any problems that might occur during a marketing campaign in Europe. The challenge is split into two sections. First is the “blind” taste test. This is where the sake is tasted and scored, the bottles are covered so the intricate bottle design cannot, in any way, influence the score. Afterwards the bottles are uncovered and the sommeliers score the bottle design separately. The challenge is put together by the sake sommelier association, which is the first organisation in the UK to offer sake education outside of Japan. To become a sommelier a two-day course has to be attended and an exam passed. Day one of the course is an introduction, where sake, its history, production and terminology will be mastered. 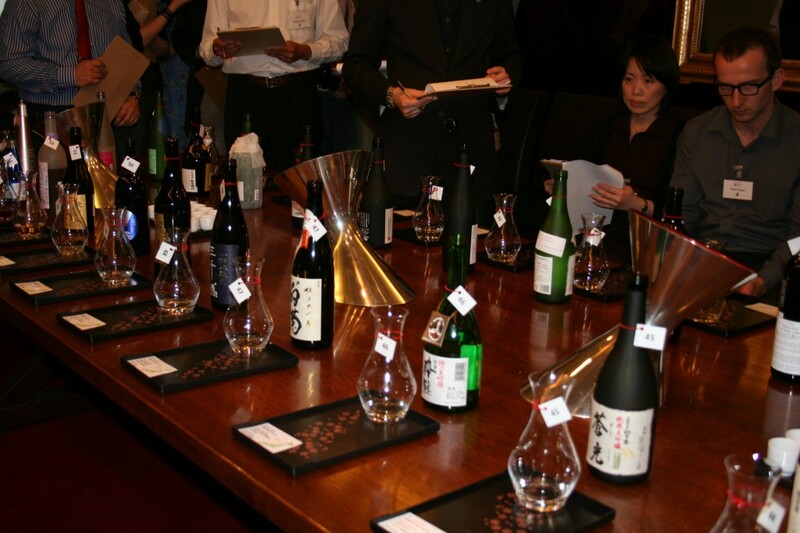 The aspiring sake sommeliers will also go through sake classifications and tasting by categories. On the second day important techniques in sake tasting are taught such as sake labelling and reading, vertical sake tasting by type, how to introduce sake to customers, purchase, storage and sake vessels. 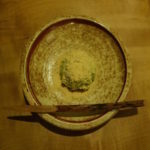 The science of Umami (a savoury taste test) and its relationship to sake must also all be understood before the exam can be passed. 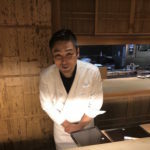 Once the exam is passed a sommelier is qualified to teach in-house sake lessons and education programs to the public and the beverage industry. The sake challenge doesn’t necessarily name a “winner”, because the challenge is to identify problems the brewery may have marketing their beverage in Europe; gold, silver and bronze “medals” are awarded, the breweries are able to stick these medals to their sakes bottles ready for distribution. This years’ sake challenge was different in that the sake sommelier association held a master class afterwards, the first of its kind outside of Japan. Sponsored by Gekkeikan, ten sakes from the Gekkeikan brewery were show cased. This vertical tasting session included sakes of all grades and food pairing suggestions for each, one of the ten showcased was Kirei Momoshu, the peach flavoured winner of the public vote taken at Hyper Japan earlier this year, it was taught how to use this sake together with a plum liqueur sake, from the same range, as a cocktail mixer to add taste and depth to your cocktail. Food pairing with sake isn’t as intimidating as it might sound. 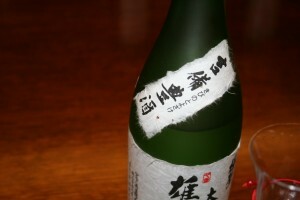 The super-premium sakes, which are served chilled, should be treated similar to white wine. The premium sakes, especially the ones with spicy, woody flavours, will go well with spicy food. Nigori sake, would go beautifully with Korean spiced beef. 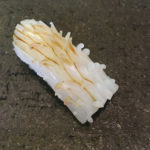 In the most basic of explanations the taste of a milder sake would be lost when eating something spicy, something with a stronger taste that can cut through the spice and heat. will always work well. Finally, sparkling sakes can be treated like champagne, drunk as an aperitif or a light cocktail.